Keeps you relevant. To maintain an online presence, you must stay relevant. The automatic updates of Oracle HCM help to keep you and your company current and in the minds of the consumer. Plus, this cuts down on the time your team will need to be updating your HR records. Fits your functionality. A quality BI tool migration can provide flexibility in terms of the specific functions that you want to access. You can basically customize the Oracle to fit your human resource needs. Provides analytics at a glance. It is integral to access specific information quickly, and this tool provides analytics at a glance. You could be risking the growth of your company when entrusting this to any other program, tool, or individual. Helps you hire the best staff. HCM Fusion reports help HR do their job better and hire the best people for your team. Oracle HCM Cloud helps attract, groom, and retain quality talent and the best staff. Swifter and easier. Technology brings business intelligence tools that will enable you to do your job faster and more accurately. The reports are easy to understand and swift. Provides peer support. Sometimes it is nice to have a peer to bounce ideas off of; Oracle Fusion HCM allows for a peer support network with ample opportunity and outreach to share ideas, innovations, and information. Has international applications. Did you know that around half of the country’s fastest-growing companies are planning to do global business? 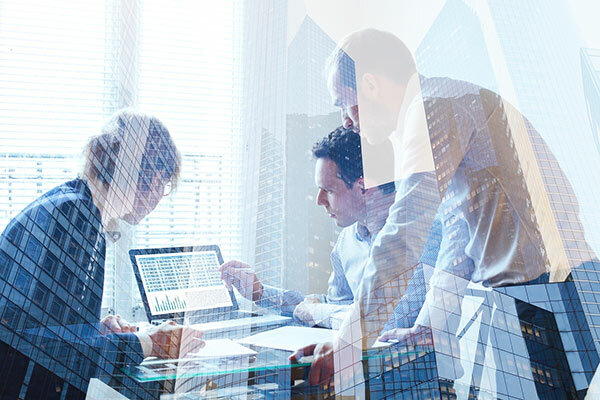 This makes the international applications and abilities of Oracle HCM an investment that will grow with your company and provide worldwide analytics when needed. If your business is smaller and you are contemplating future growth, your team, staff, and employees are the key. Use this state-of-the-art technology to meet the challenges of HR head-on and find the best talent to serve your consumer audience and represent your company. Still have questions? Talk to the experts at DataTerrain to learn how business intelligence reporting conversion and migration services can impact your bottom-line.